Its 2019. Android manufacturers have seemingly perfected the formula for stellar smartphones. Almost every flagship, even mid range and low end smartphone is now identical in every way. So in this era of exceedingly similar devices, how can a company differentiate its product from its rivals? By improving their Android camera app as well as top notch hardware. And it is becoming more and more important for them to not only improve their camera hardware but also their Android camera app. But no matter how much effort they put in their offering, no one app is the Jack of all trades. Camera FV-5 is one of the best substitute Android camera apps you can download. It is feature packed and provides full manual controls for those of us who like to have more control over their camera’s output. Don’t judge this Android camera app by its name. We are not kidding, this is a really good alternative to your phones built-in app. The apps promise of providing manual controls for devices that don’t even support Google’s Camera 2 API is a big deal for owners of older devices. If all you want is a simple, easy to use Android camera app, look no further than the oldest guy on our list. 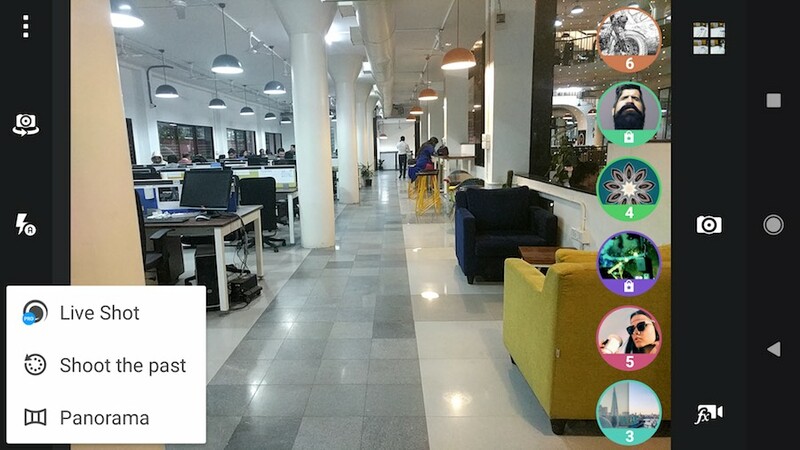 Camera MX is one of the oldest camera app offerings on the Play Store. It boasts easy to use controls and doesn’t require any tinkering with the settings to get good results. 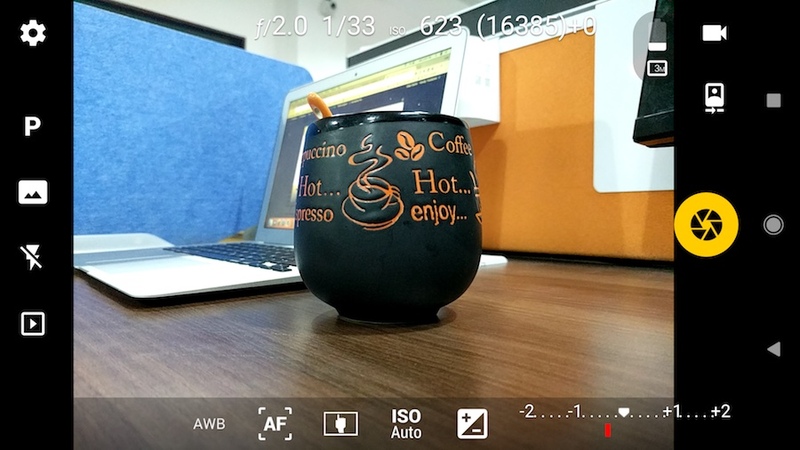 Filmic Pro is one of the most feature packed Android camera apps available. It offers various manual controls as well as live analytics to cater to the most avid of smartphone photographers. Although it is relatively new, the app already has a cult following. Google’s official camera app promises ease of use coupled with some nifty features. The app is the same one as found on most of the company’s devices. it boasts a clean design, intuitive interface and most importantly its absolutely free. 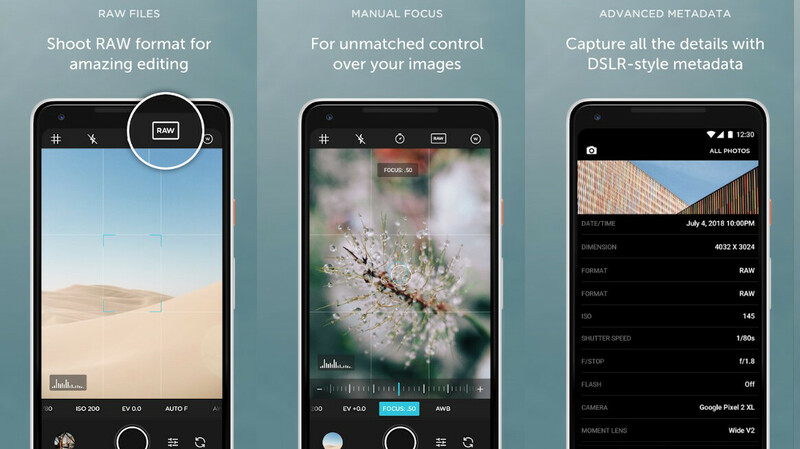 As evident from our list, there is no shortage of amazing Android camera apps that can substitute the one on your phone right now. No matter what your preference is, there is something out there in the Play Store waiting for you. Found any app that you think should be featured on our list? Drop us a comment down below. Next articleGalaxy S10: What is Samsung Hiding?